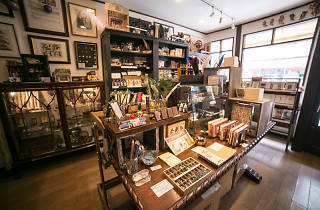 An import stationer in Kichijoji, Giovanni feels like a museum of treasures for those excited by 'aristocratic' sealing wax, replicas of medieval astronomy paraphernalia or novelty goods from the Medicis' collection. 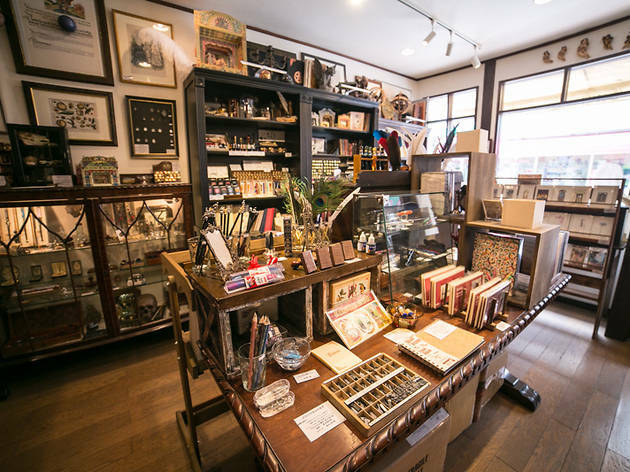 The shop owner boasts an extensive collection of traditional European stationery – think feather pens, parchments and extremely official-looking seals – and some of the items are only available here (unless you head over to the Old World, of course). Really serious shoppers can try ordering a custom seal stamp.